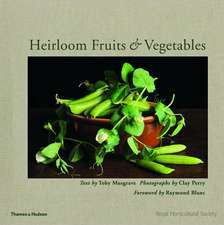 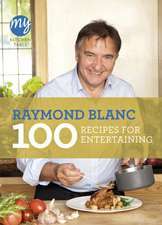 Raymond Blanc OBE (born 19 November 1949) is a French chef. 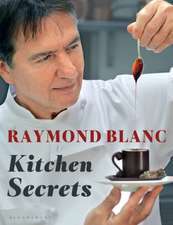 He is one of Britain's most respected chefs. 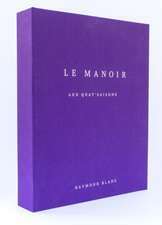 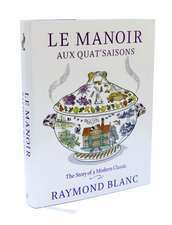 Blanc is the chef patron at Le Manoir aux Quat' Saisons, a hotel-restaurant in Great Milton, Oxfordshire, England. 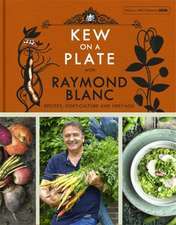 The restaurant has two Michelin stars and scored 9/10 in the Good Food Guide. 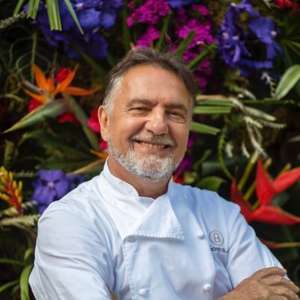 He is entirely self-taught, but has himself taught or employed other chefs including (for a week's probation) Heston Blumenthal, John Burton-Race, Michael Caines, Paul Liebrandt, and Marco Pierre White.